Hi, I’m Sandy, owner of Roseville Designs located in Los Angeles! 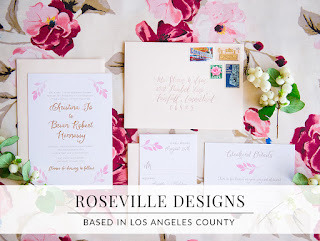 I design modern custom invitations + wedding stationery, and I’m talking all about save the dates today! 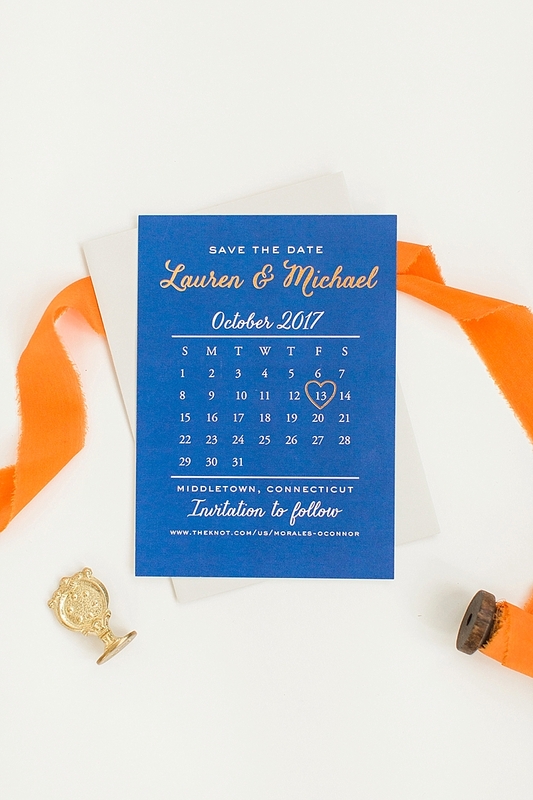 As we settle into fall, we stationery designers are finishing up fall wedding day-of paper, and booking clients for 2019. 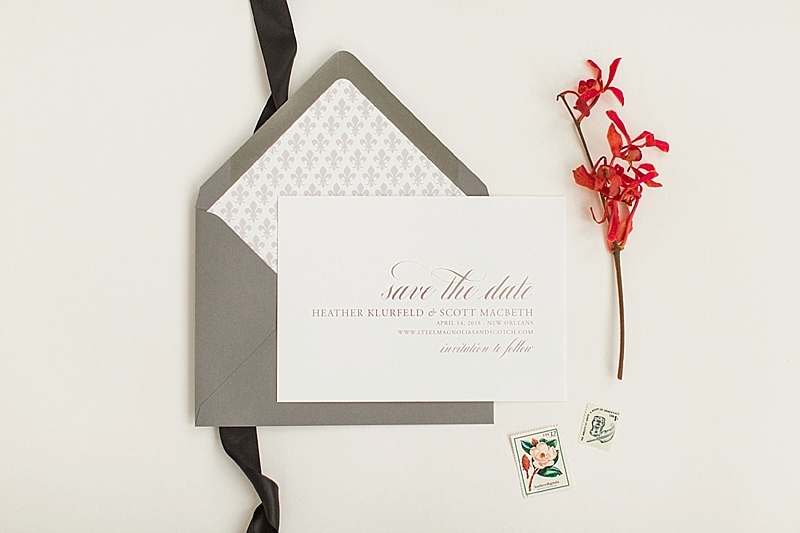 And the first step with any wedding paper story is your save-the-date. 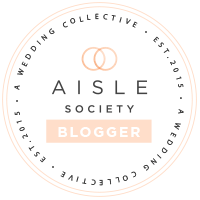 Below are some of my insider tips for couples who are getting into the beginning phases of their wedding planning. Let’s first answer that question that some of you may have asked yourselves (or your parents may have mentioned subtly). Do we really save the dates? In a word, yes! Okay, I’m obviously a bit biased as a stationer, but let me present my argument. 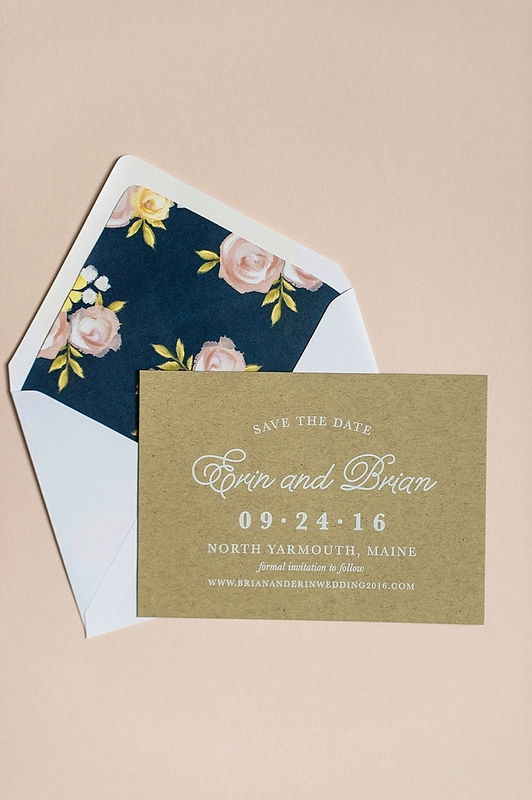 First, when you send a physical save the date, it is something your guests most likely put on the fridge. As with any group of wedding guests, there are your organized on-the-ball-guests, and there is everyone else. When something is displayed in such a high-traffic area as the kitchen, it will keep reminding them that that weekend is booked. Don’t plan any vacations, don’t commit to another wedding! 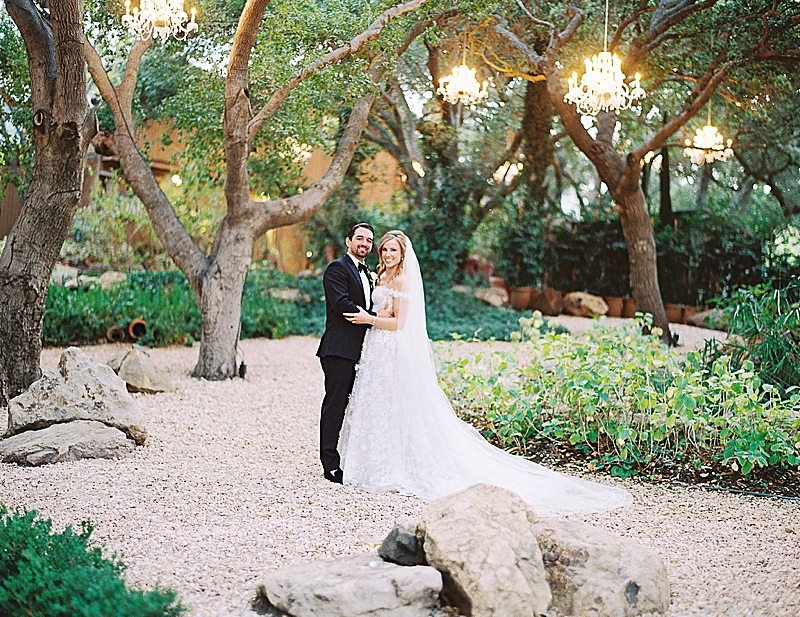 Design-wise, this is the first impression your guests will get of your wedding. Is it a formal black-tie affair? You may use premium, thick paper, and letterpress printing. Planning a laid-back outdoor summer celebration? You can incorporate bright colors and cheeky wording. What comes in that envelope really sets the tone for your wedding, and gets guests excited for what’s to come! Wondering when you should start the save-the-date process, I always tell couples once you have the date + venue, it’s never too early to get in touch! Some stationery designers book far in advance these days, so at the least, you can get booked on their calendar! And if you’re looking to have something hand-painted (many of my couples use my watercolor crest design services), artists book even further in advance and may need a month to complete the final piece. Now, when do you send out save the dates? The rule is 6-8 months, or 8-12 if it’s a holiday weekend or destination wedding. These days I find some couples are eager to get them out as early as possible. Though it seems logical that the sooner you get the word out, the earlier they mark their calendar, this isn’t always the case. If something is too far in advance, people may just ignore it and assume they’ll get another reminder. Now, my last piece of professional advice: get a wedding website! Sometimes my couples are adverse to them. They think it’s another thing on their to-do list and find it superfluous if they’re sending save the dates then invitations with an info card. I first say, don’t stress! A wedding website can be a simple item to cross of your list. And in the end, having one will make your life a lot easier. One, it’s going to cut down the calls you get from guests asking for details, and two, it gives you a place to revise, add or change information. For example, I had a bride who insisted on including details on the two hotel blocks on her insert card. By the time they were printed, one of the blocks was fully booked and she added another hotel. So we had to reprint the card with only the wedding website. A website can have as little or as much detail as you want. There are tons of options for sites that fit every budget and style. 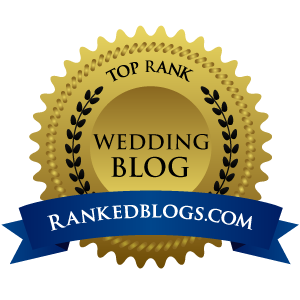 For my favorite wedding website services, check out my ultimate guide to wedding websites. So there you have it: my insider tips for tackling save the dates and setting yourself up for a great start to your wedding stationery. If you’re looking for modern + fresh wedding stationery that goes beyond simply clicking “add to cart” on a website, check out my site. I not only design but also have a ton of special services for my couples that help make your wedding paper design process fun + stress-free.